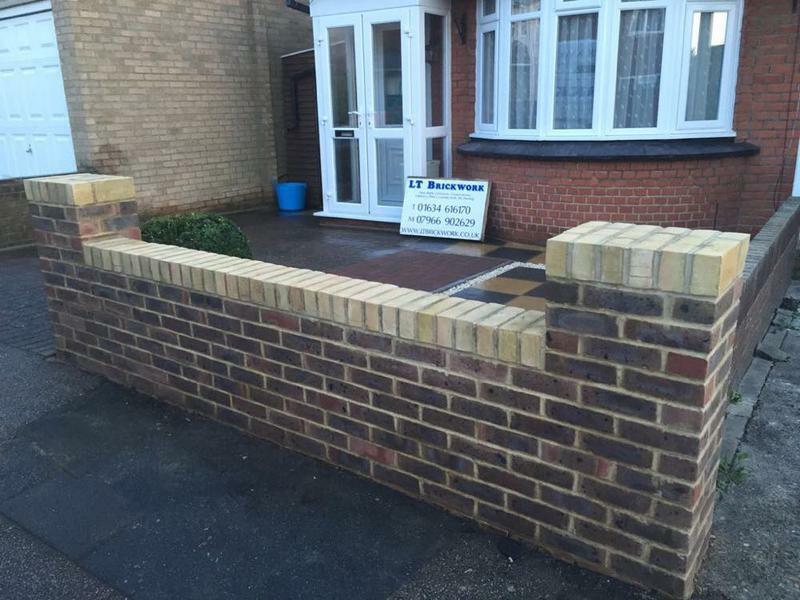 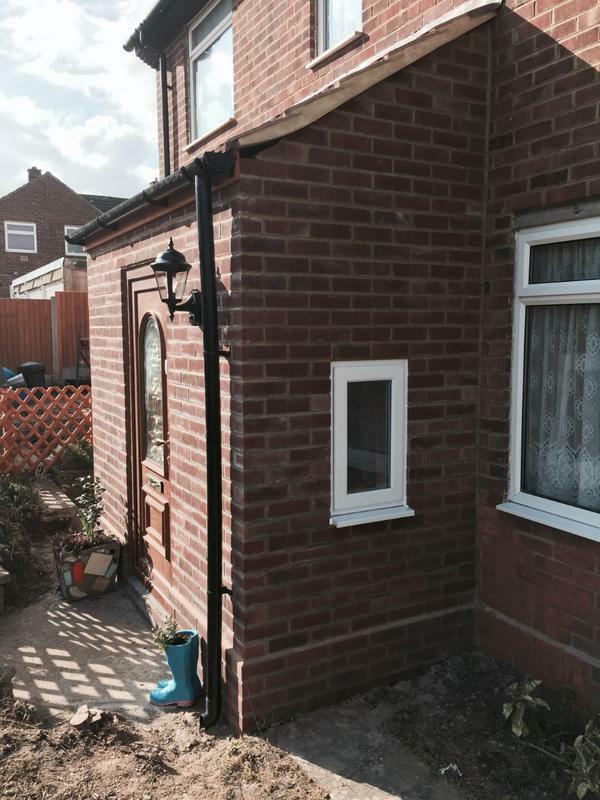 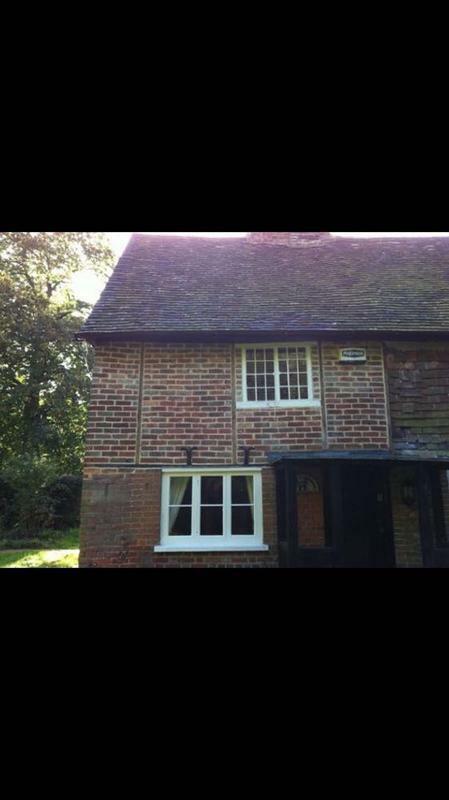 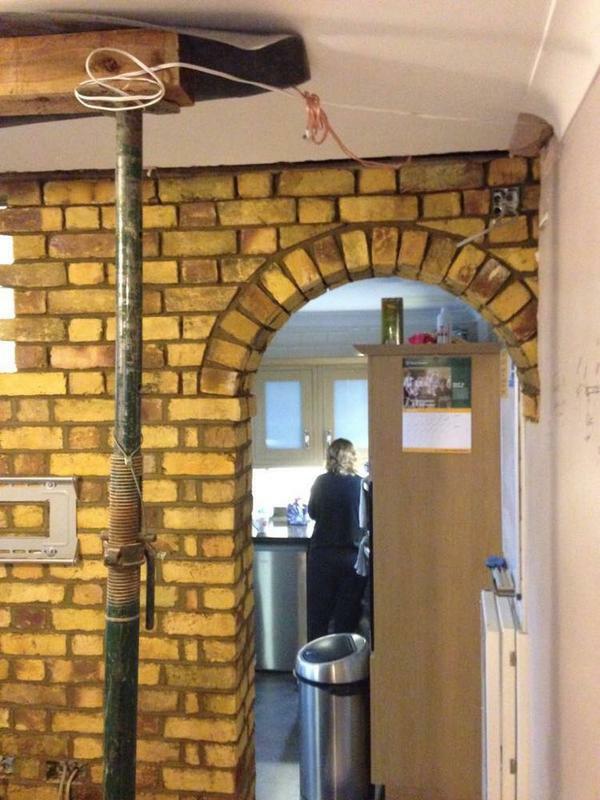 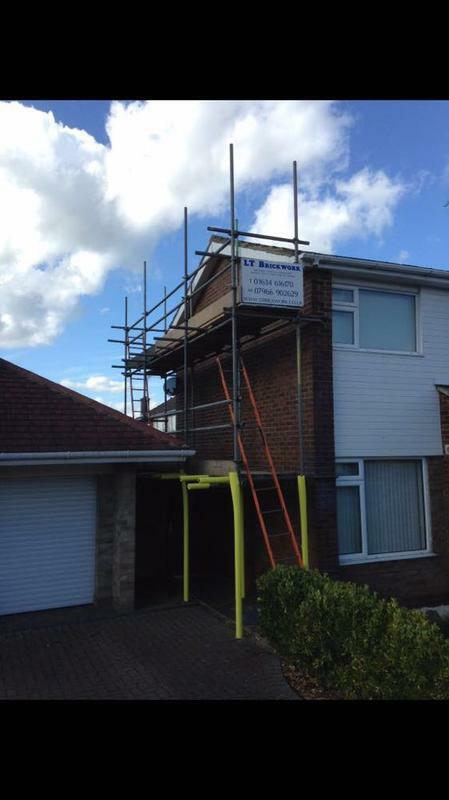 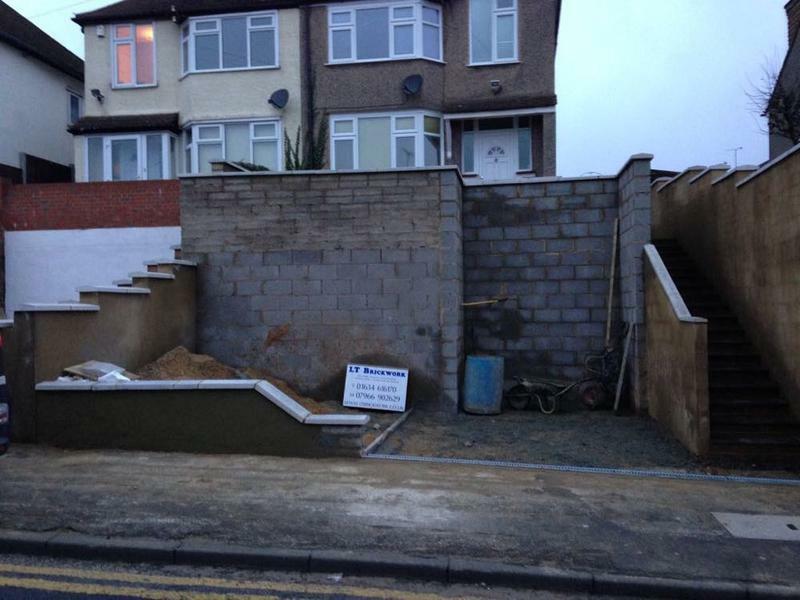 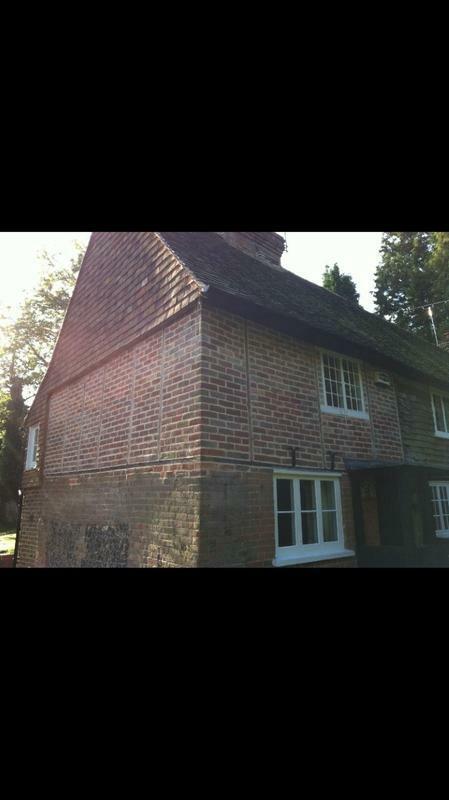 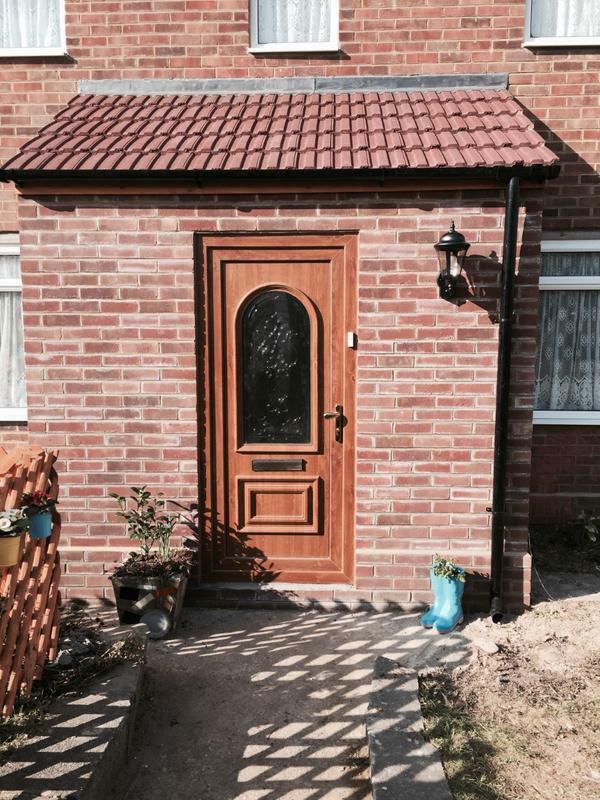 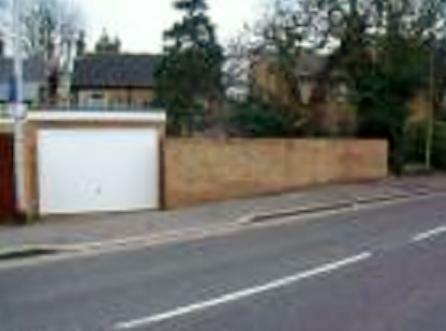 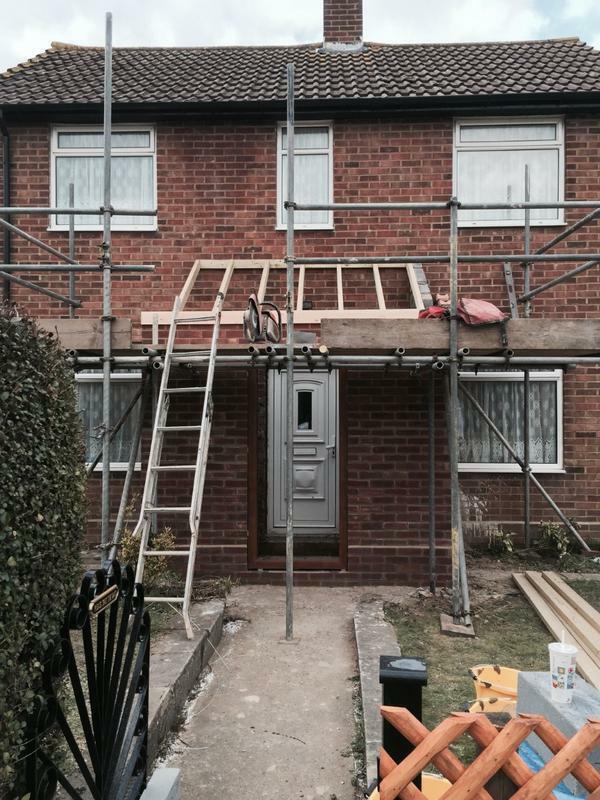 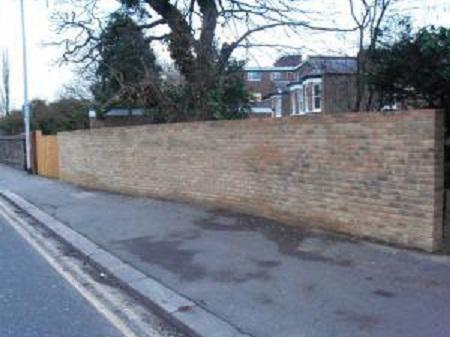 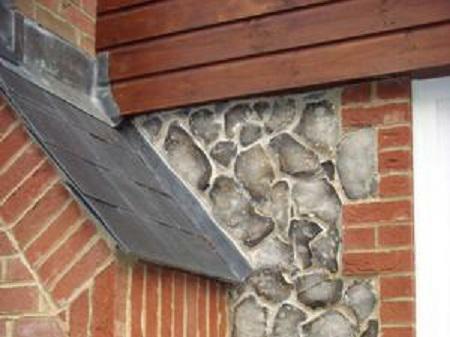 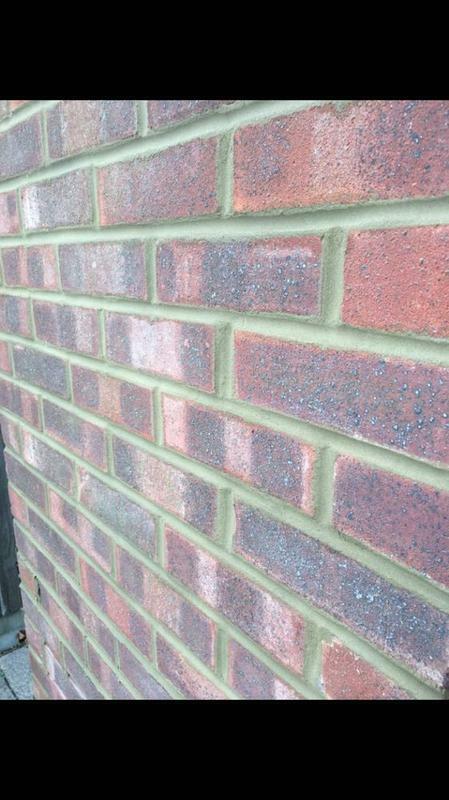 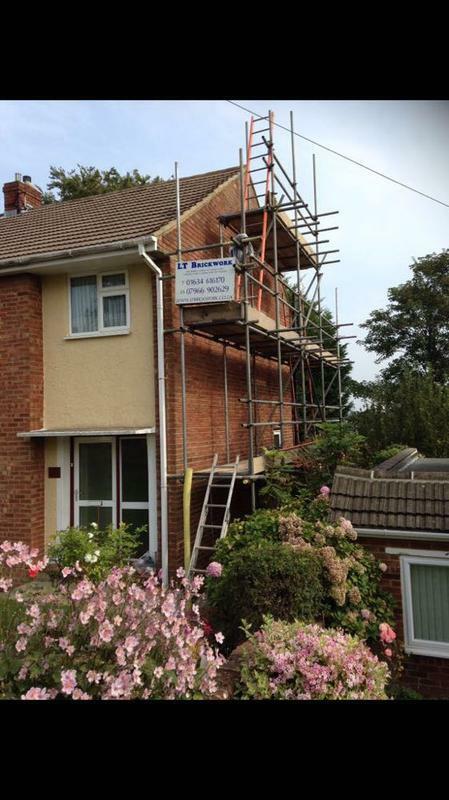 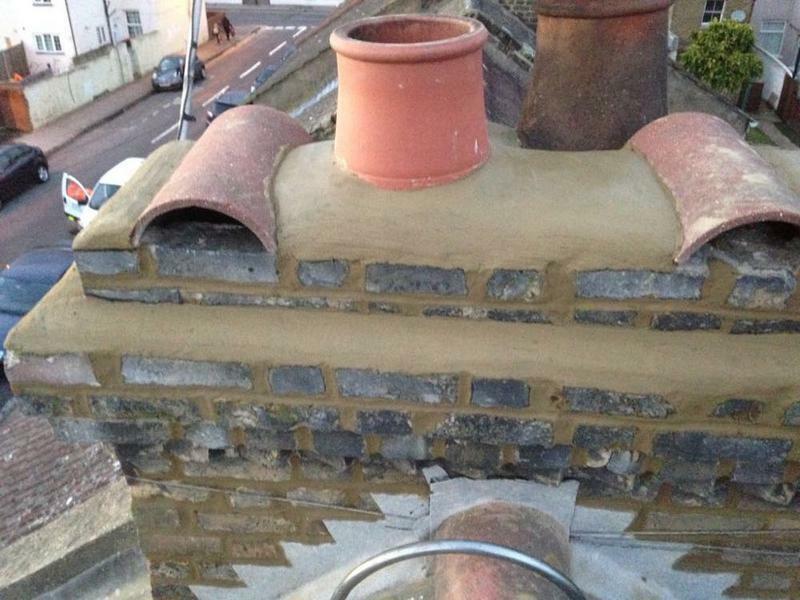 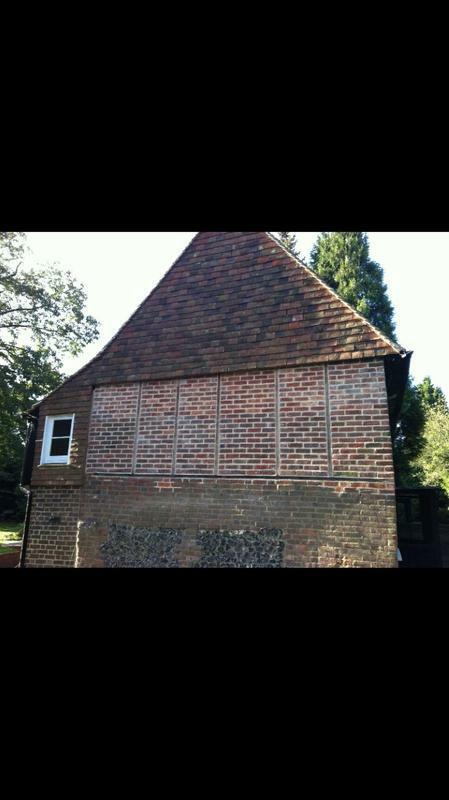 Masonry Repairs in Rainham, Gillingham, ME8 8LE. 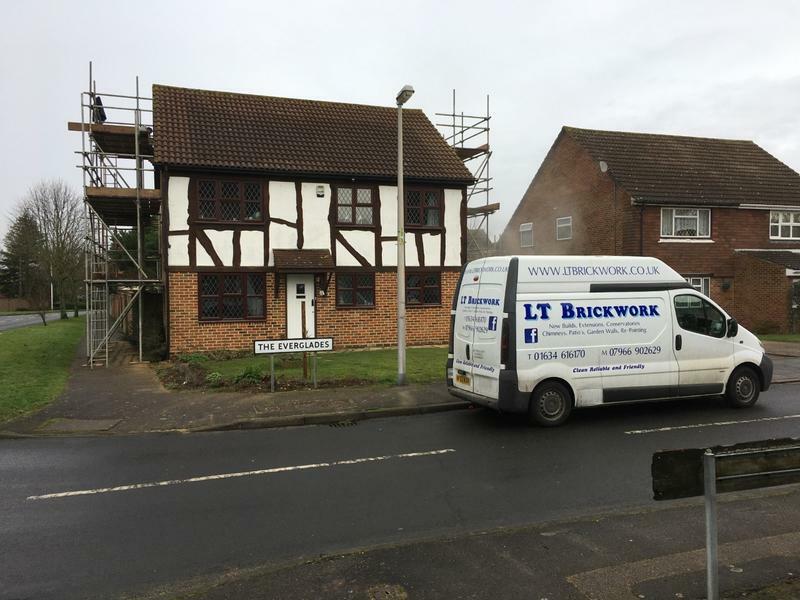 Covering Kent, London and South East of England. 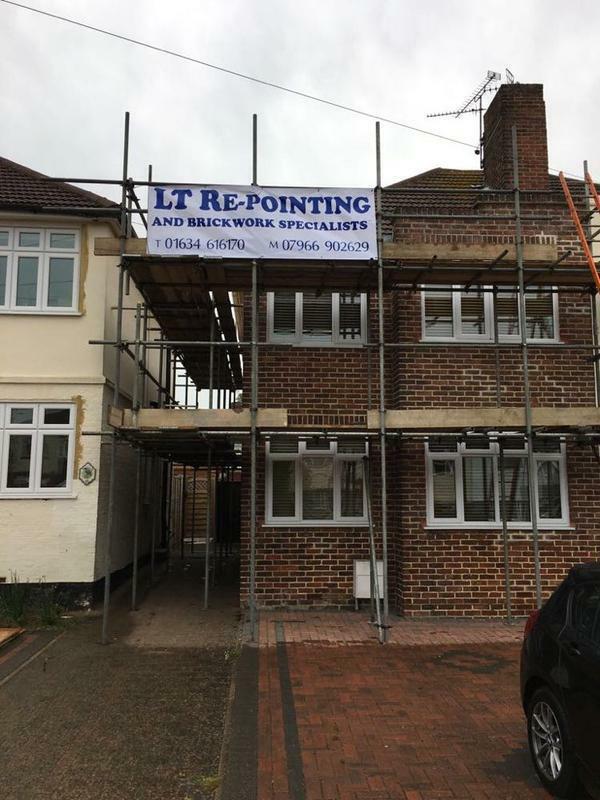 LT Repointing & Brickwork Specialists is a family run business with a reputation of being one of the most trusted and reliable brickwork companies in their area, giving their clients exceptional quality in customer care and standards of work. 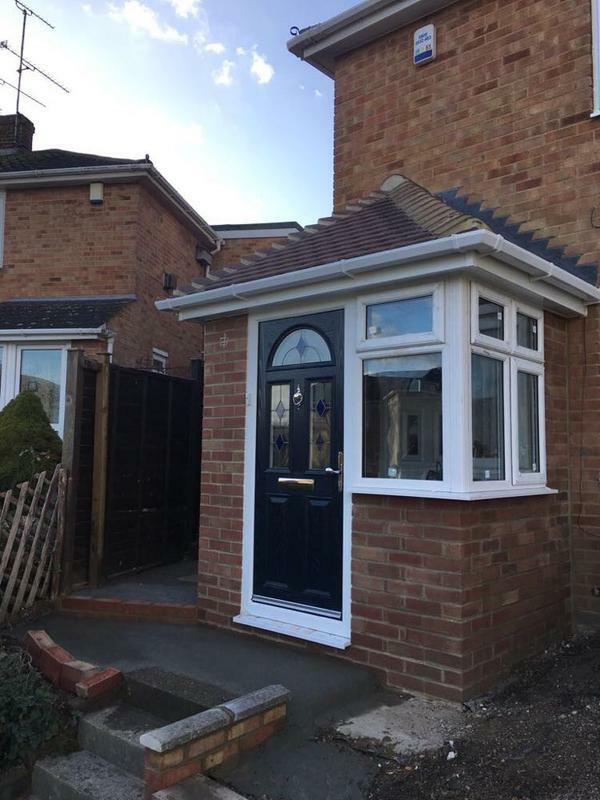 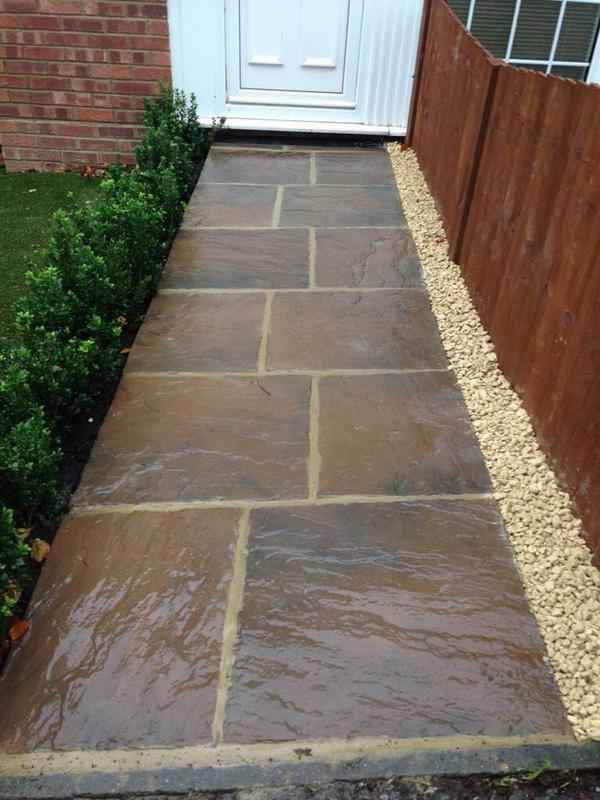 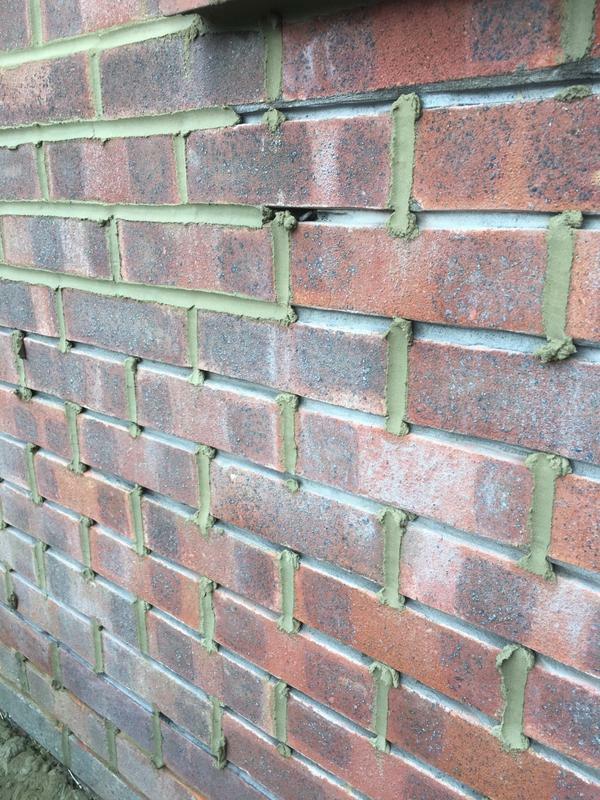 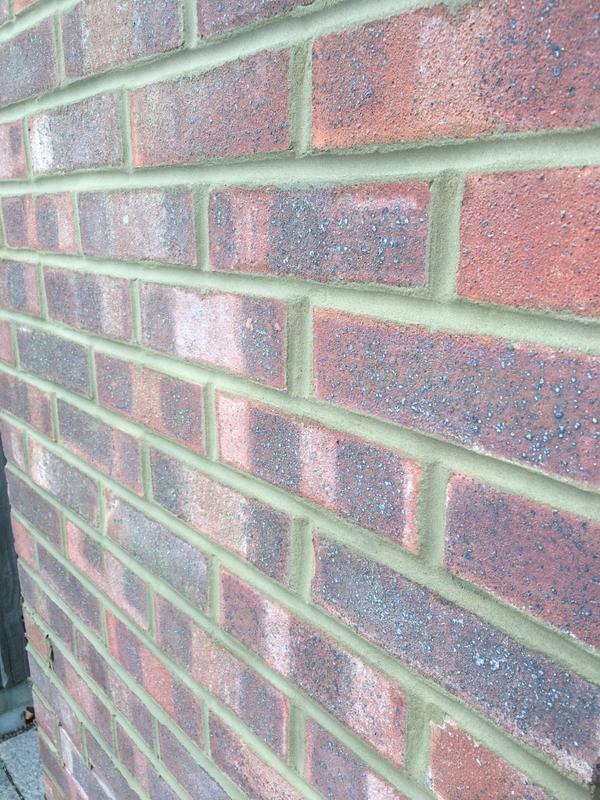 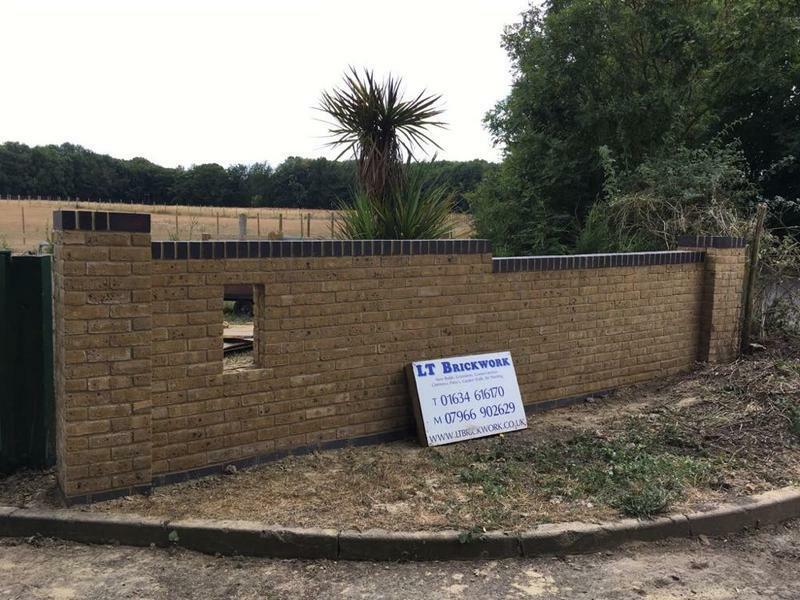 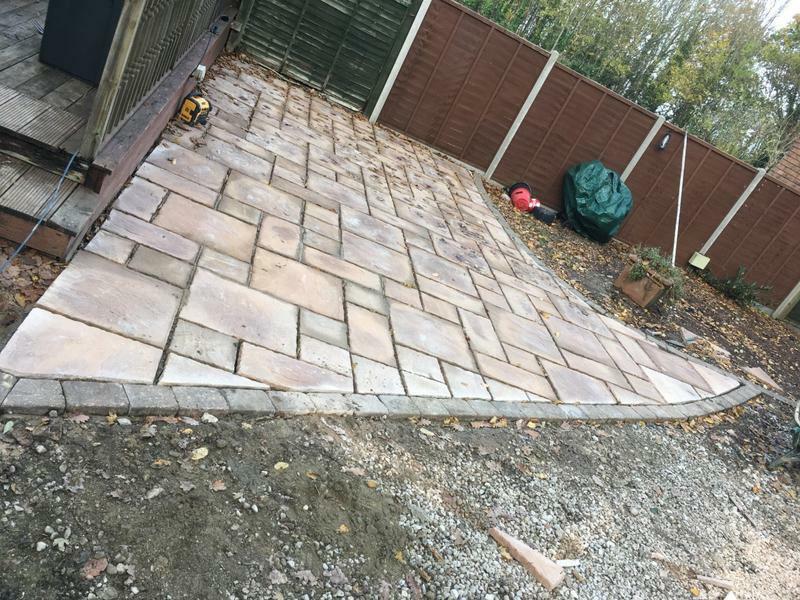 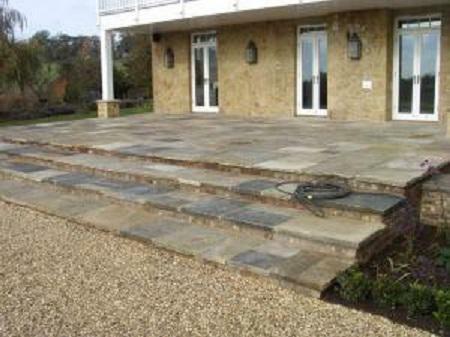 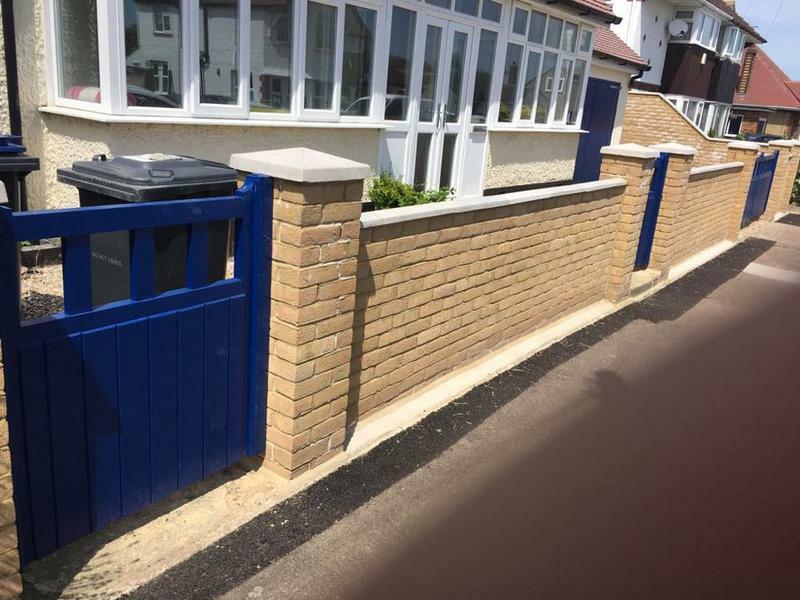 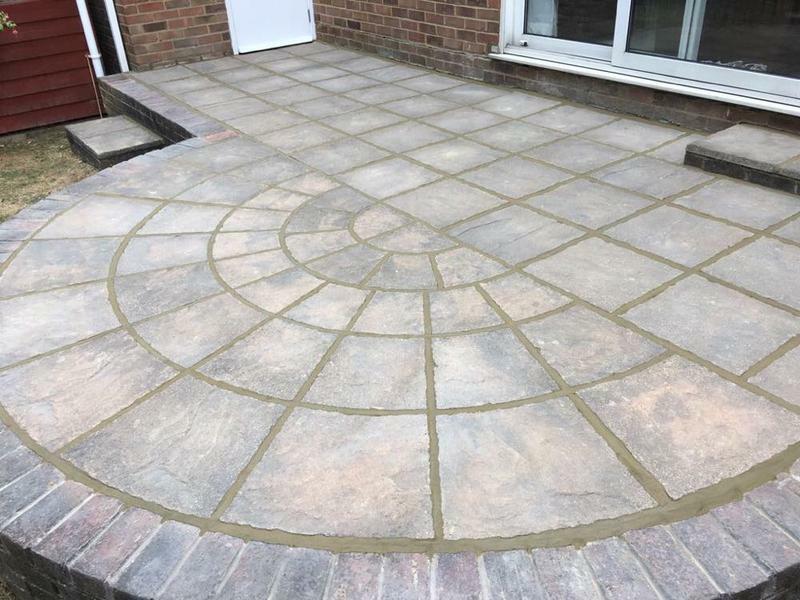 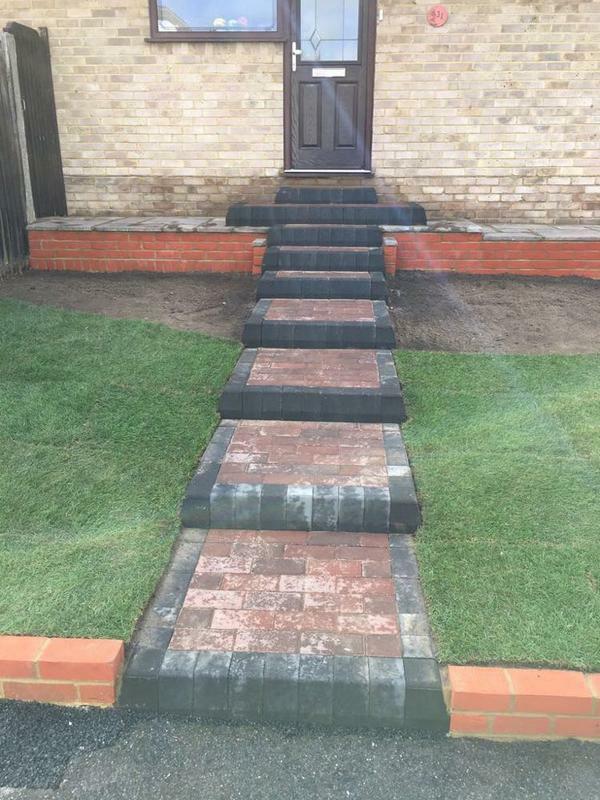 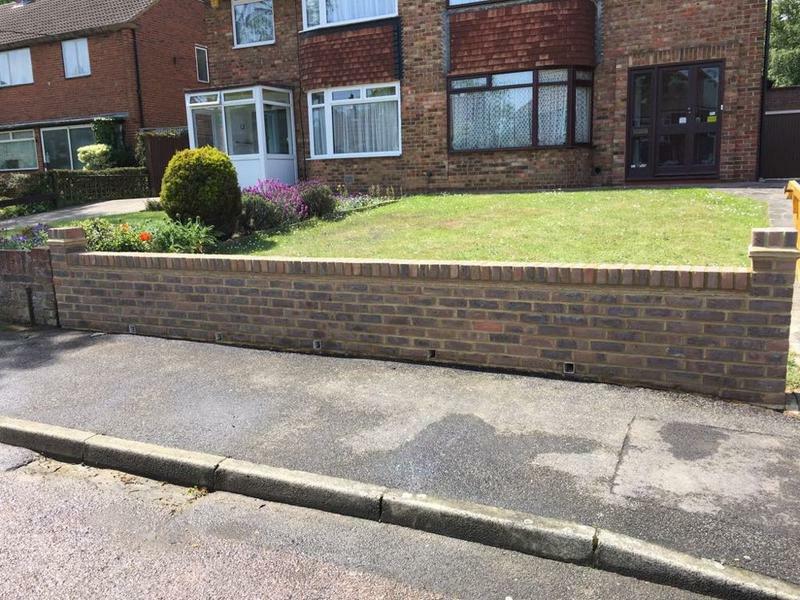 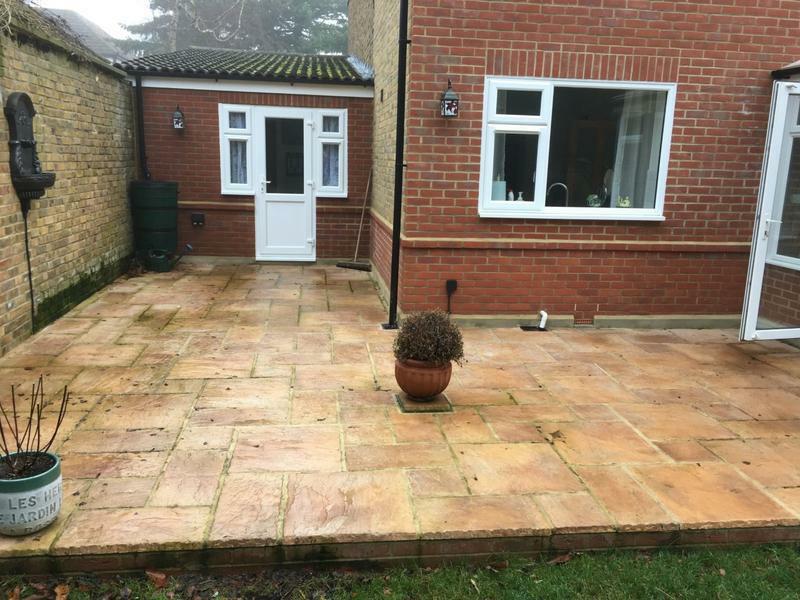 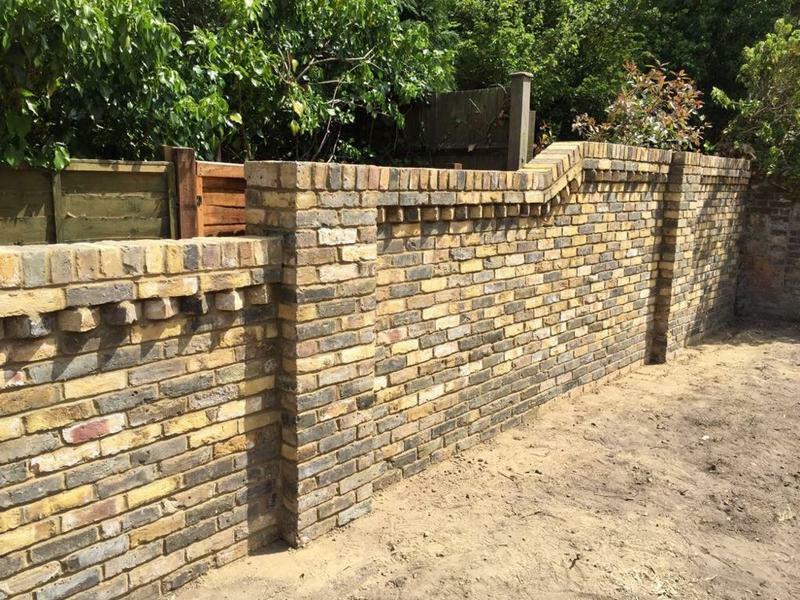 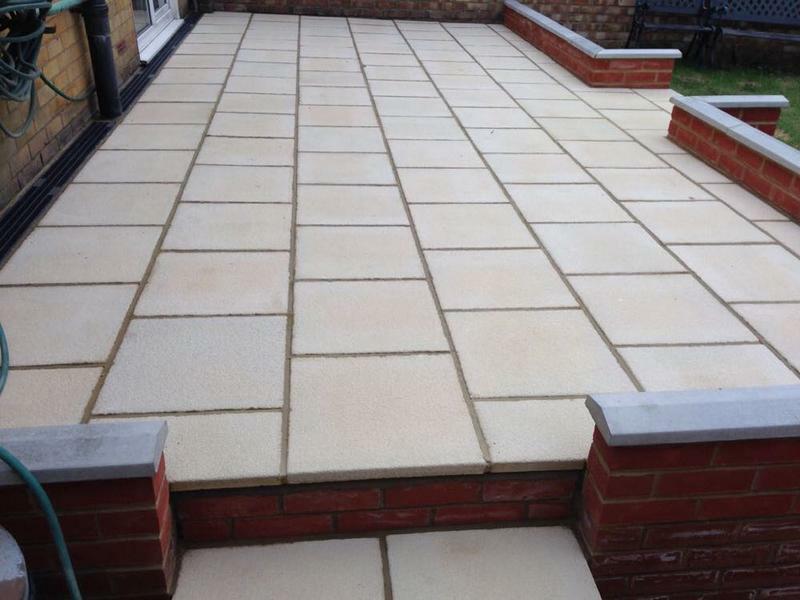 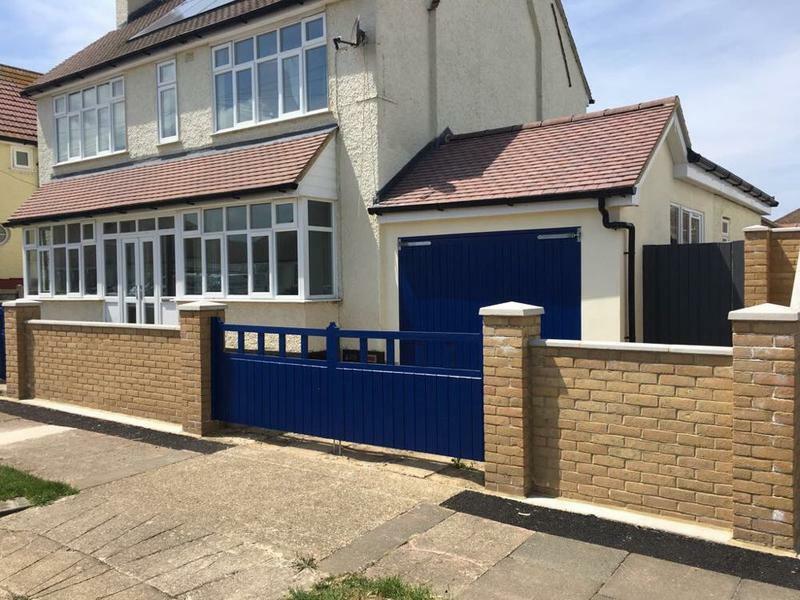 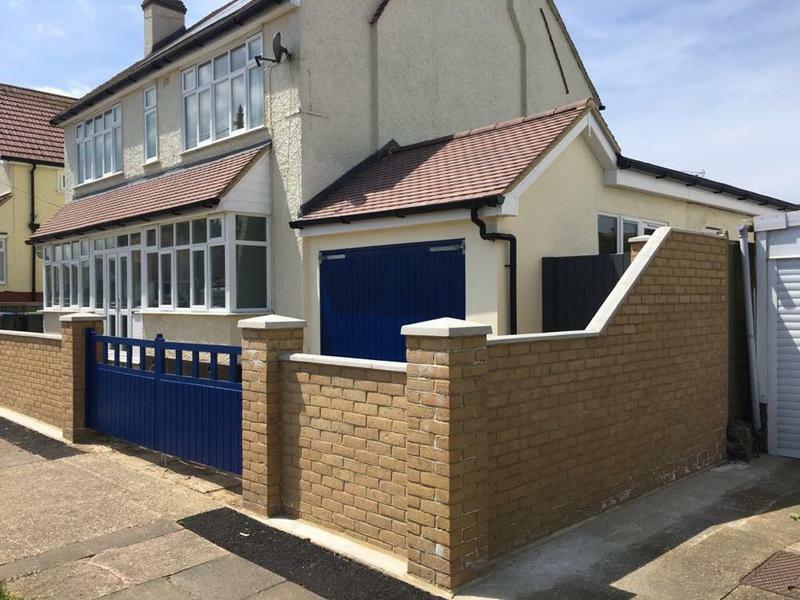 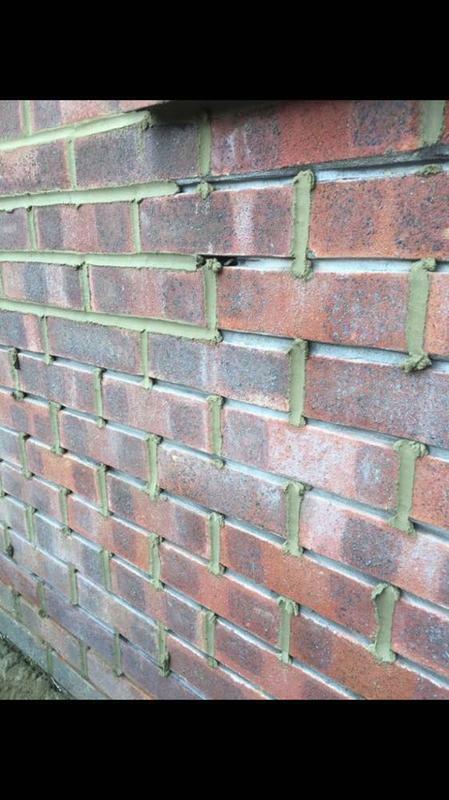 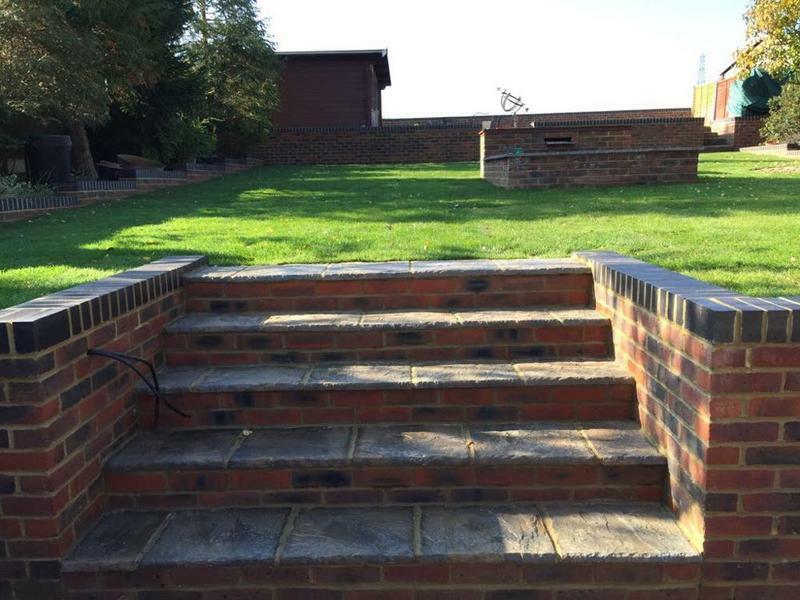 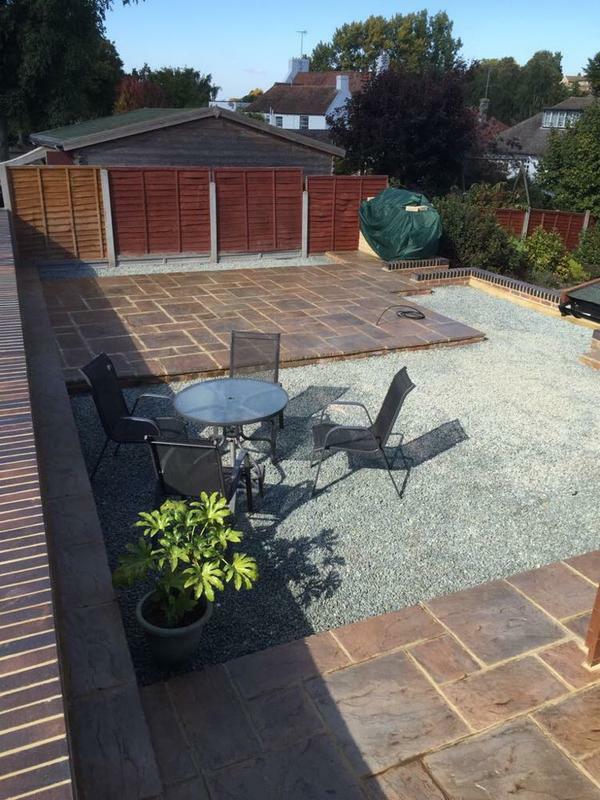 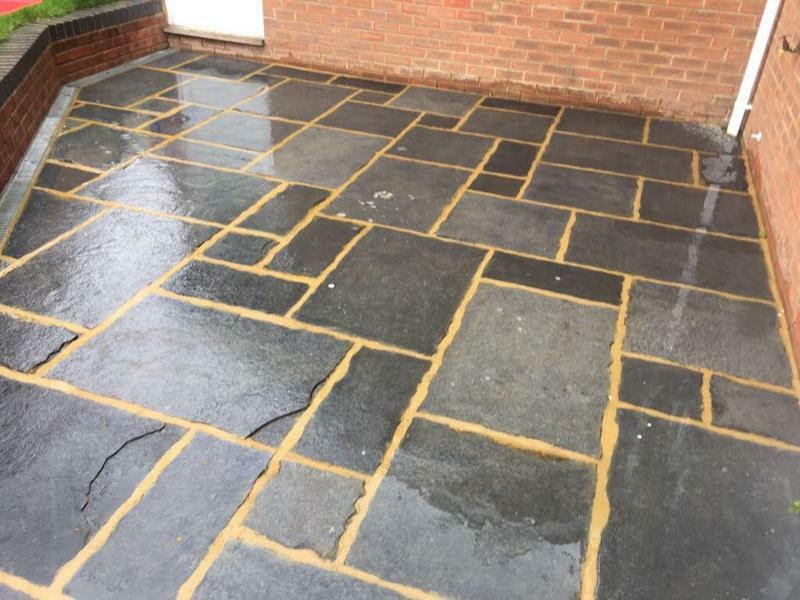 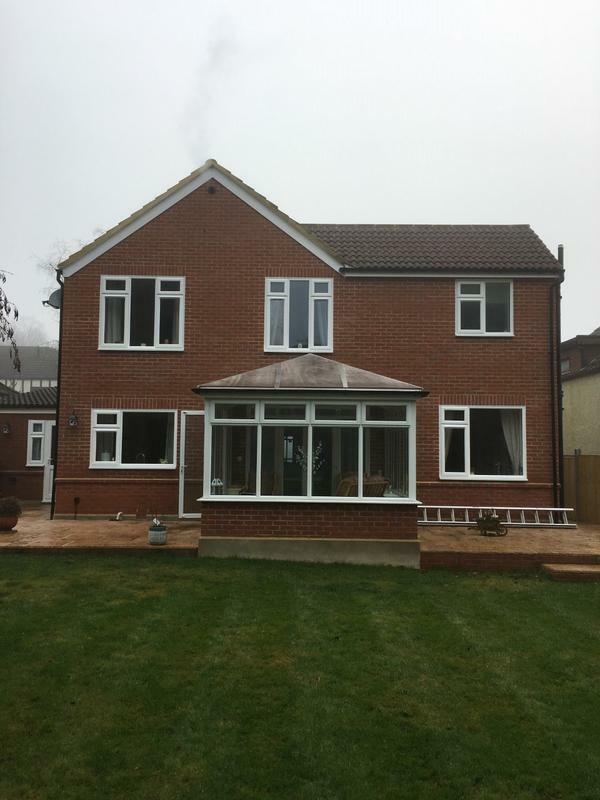 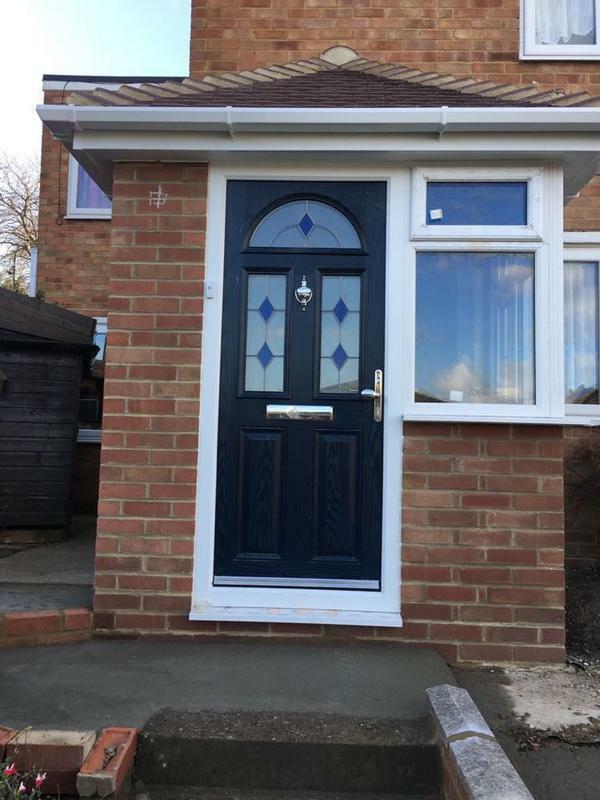 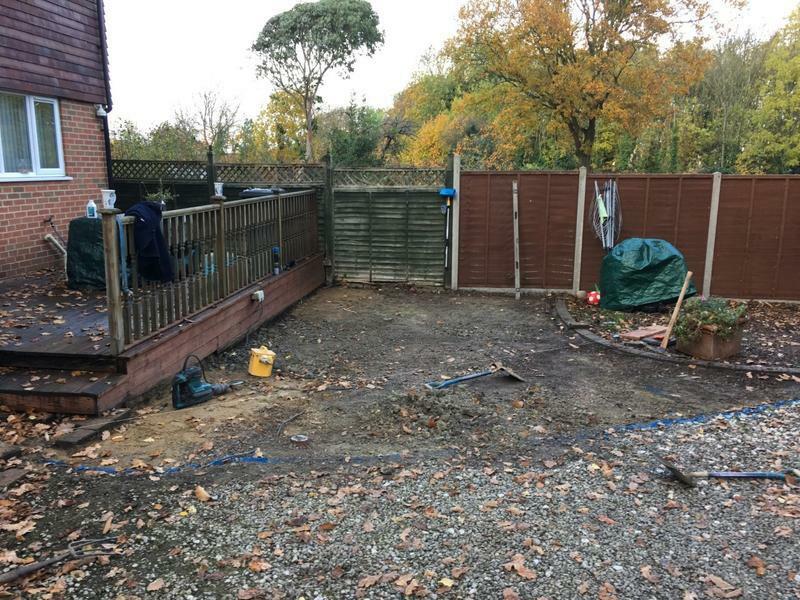 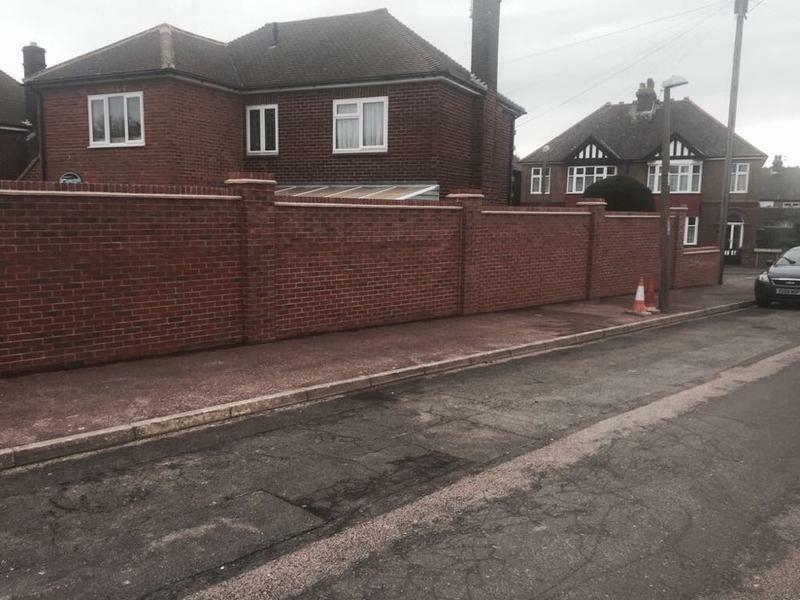 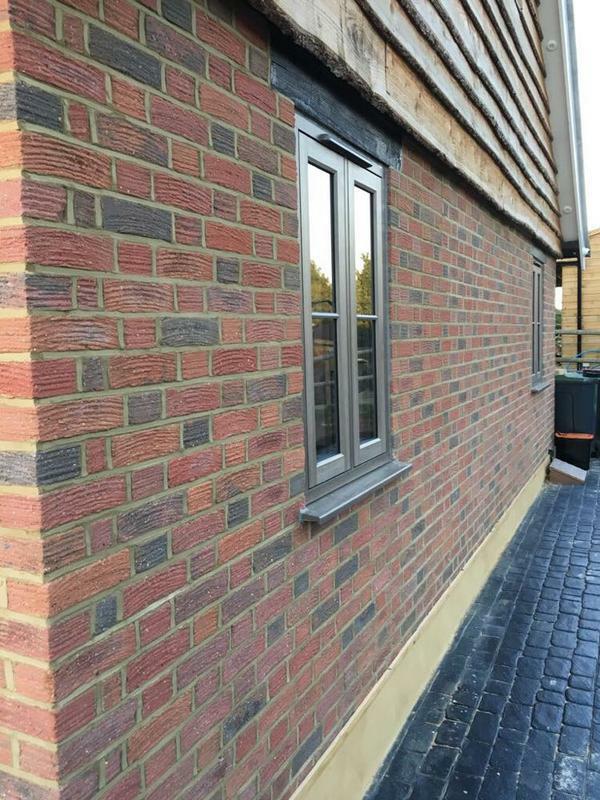 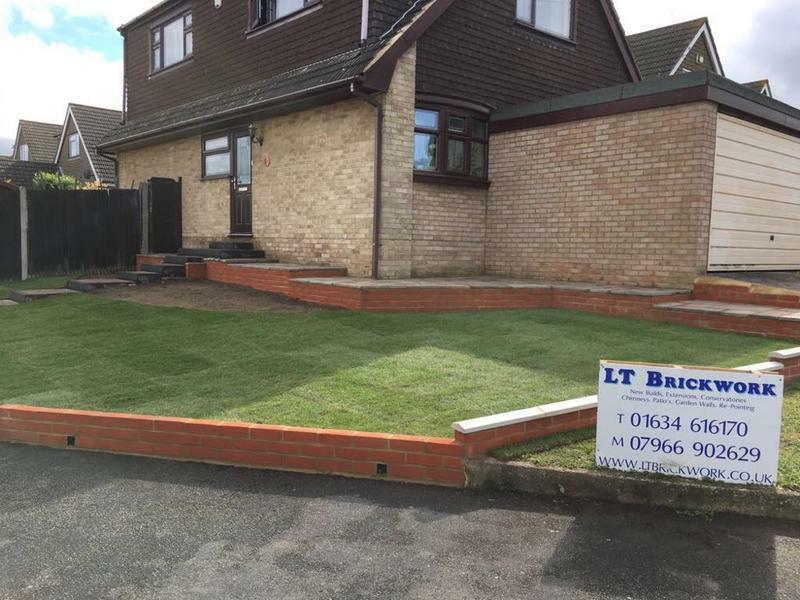 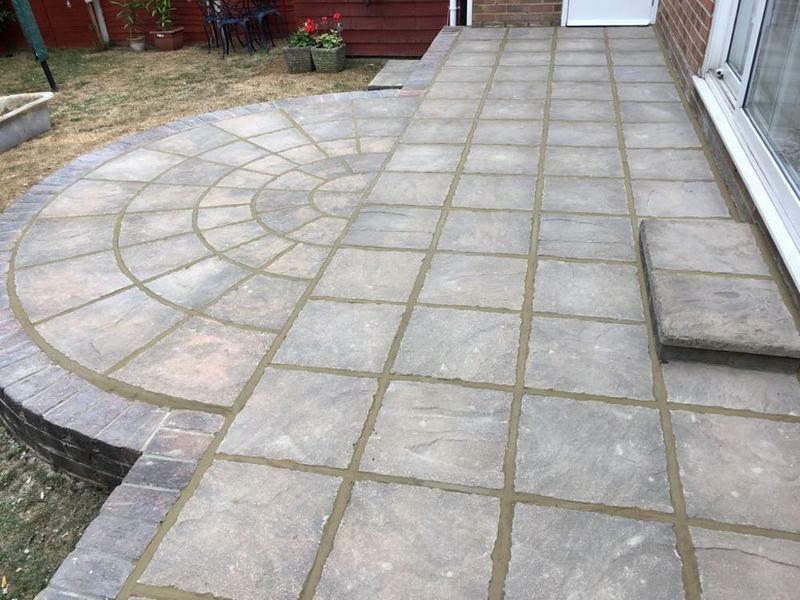 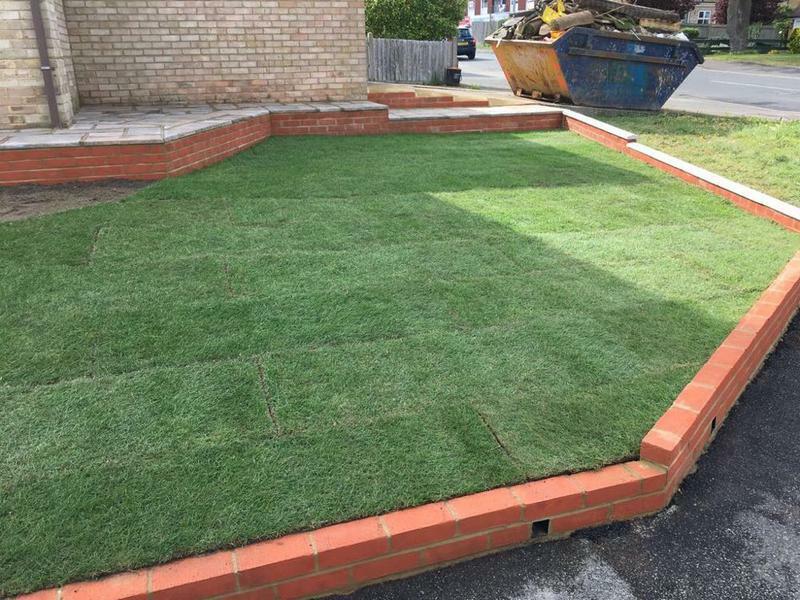 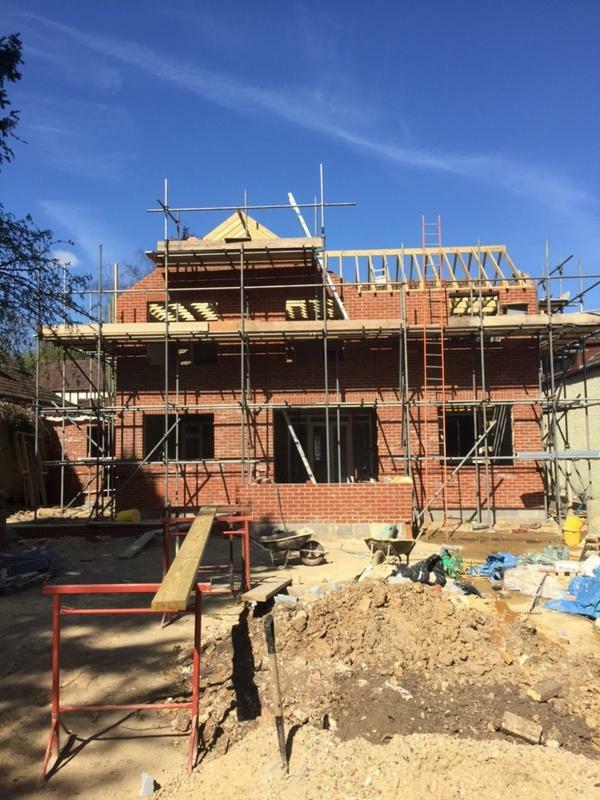 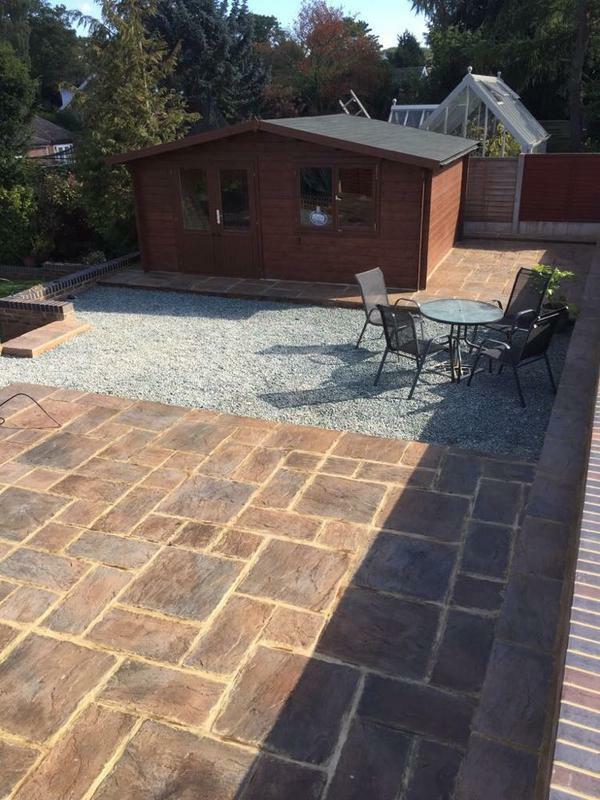 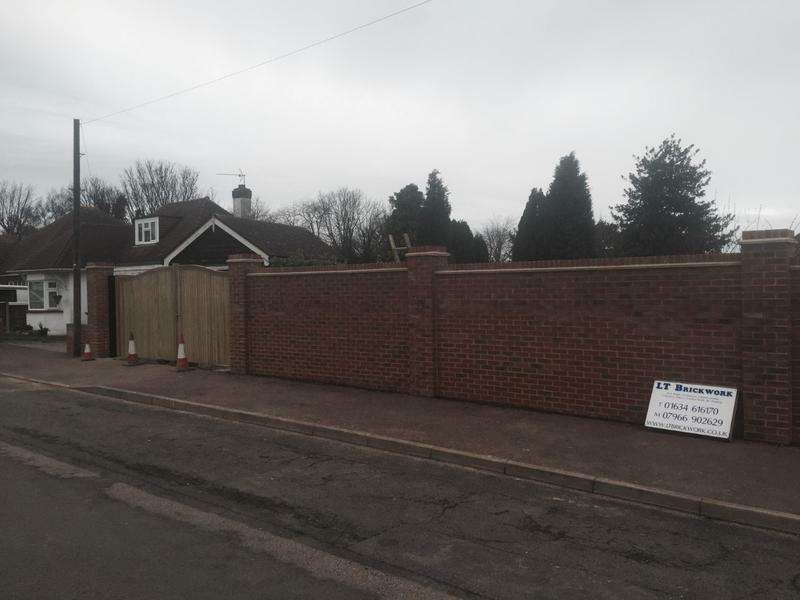 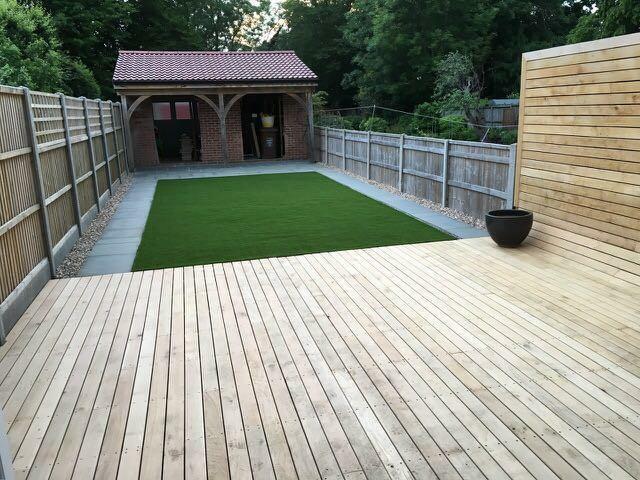 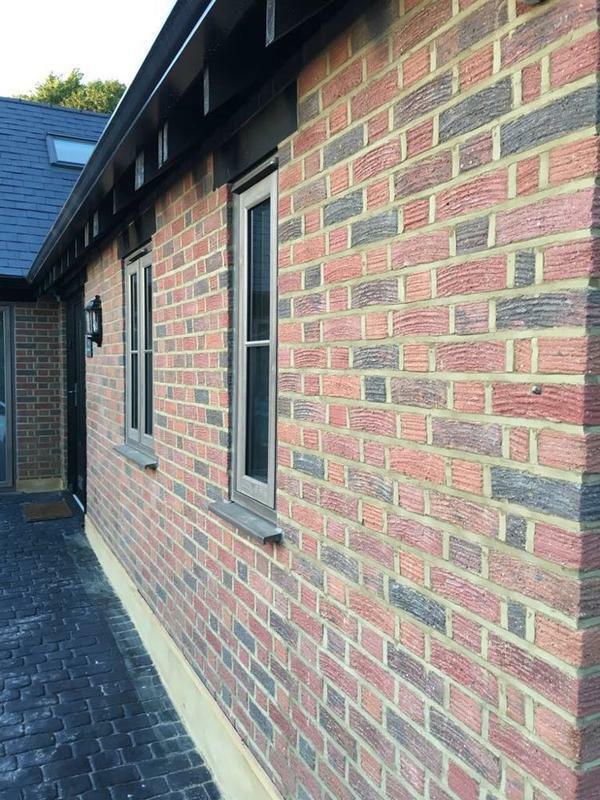 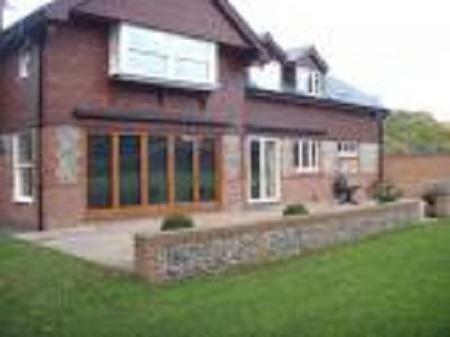 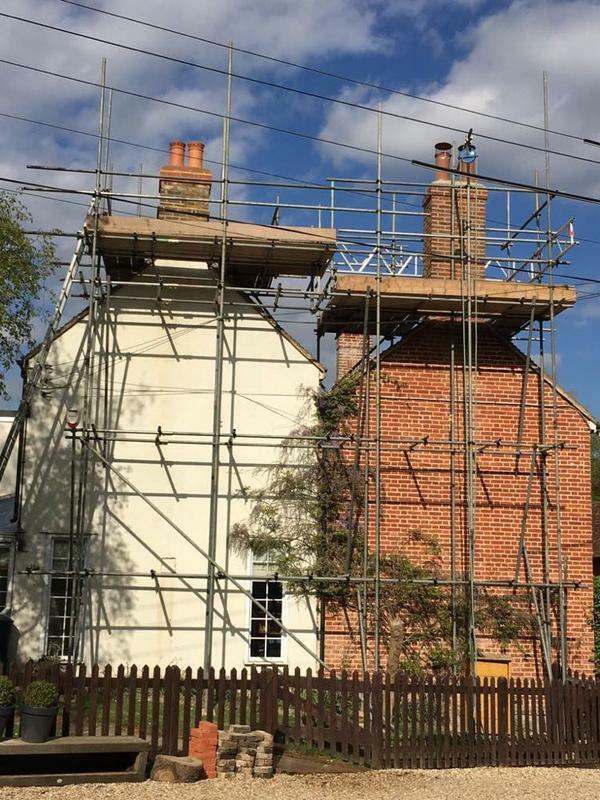 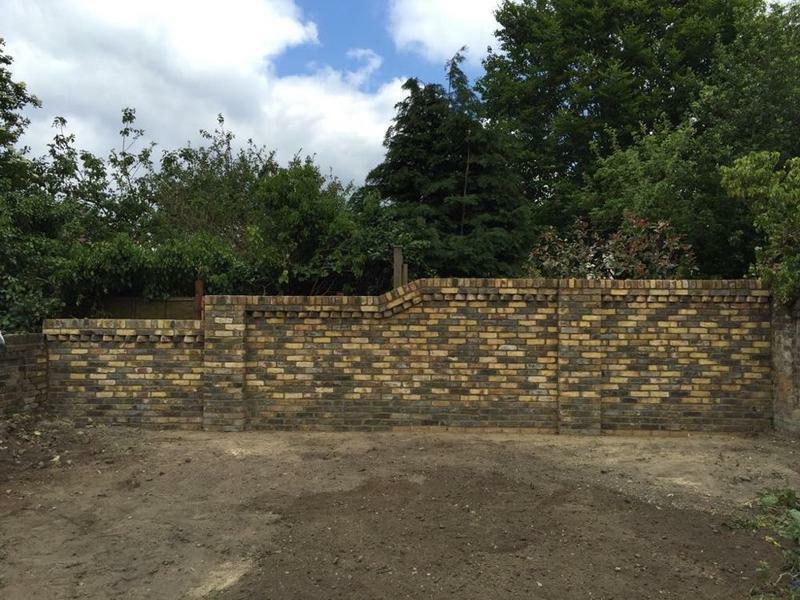 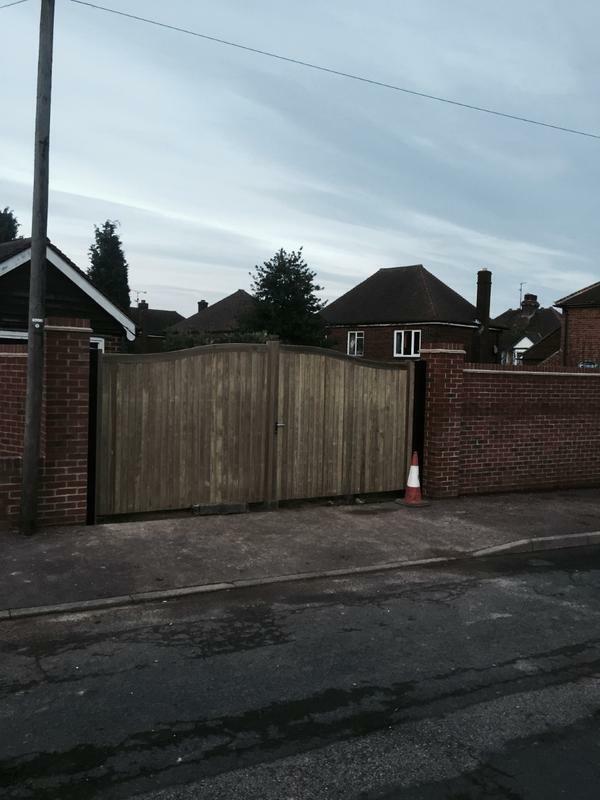 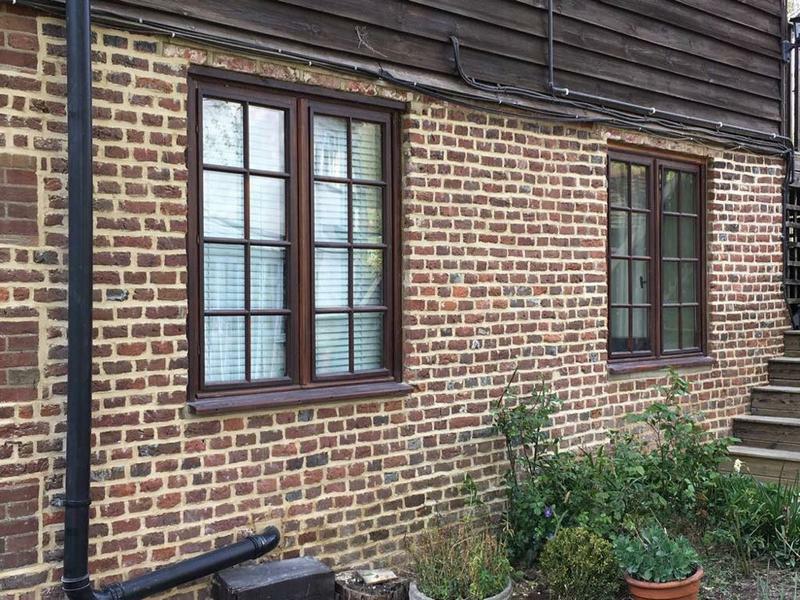 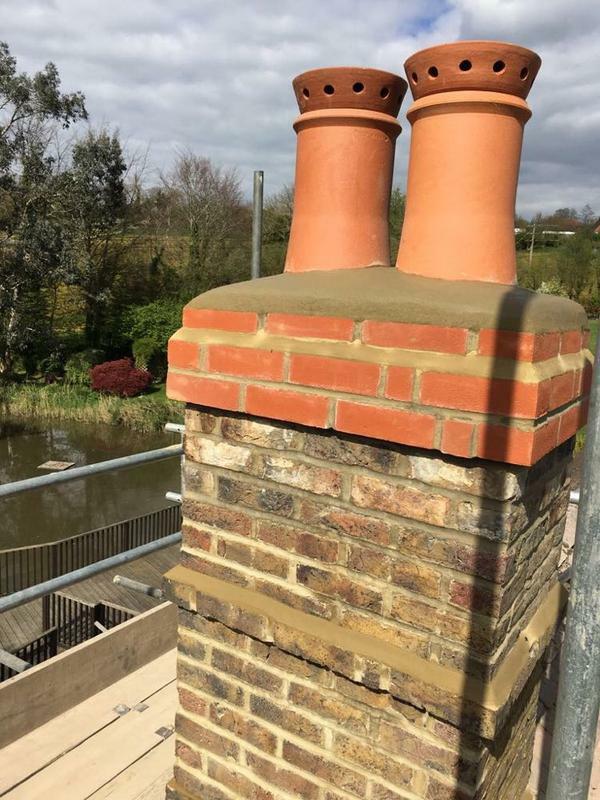 Operating throughout the Kent, London and South East of England regions, LT Repointing & Brickworks Specialists undertake brickwork projects such as complete New Build houses to Garden Walls, Patios, Retaining Walls and Repointing. 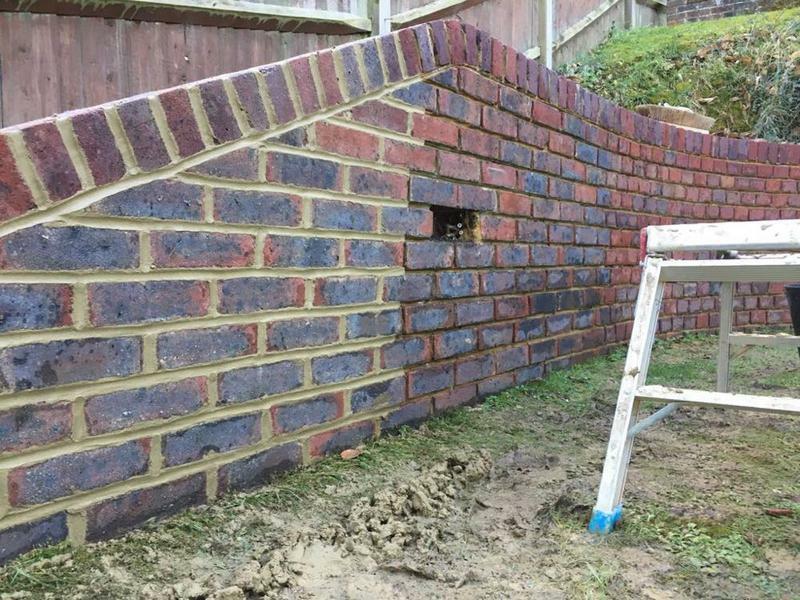 Lee Terry, a hands-on company director and bricklayer of more than 15 years states: "We pride ourselves that we can offer all types of bricklaying at affordable prices, without the need to compromise on quality." 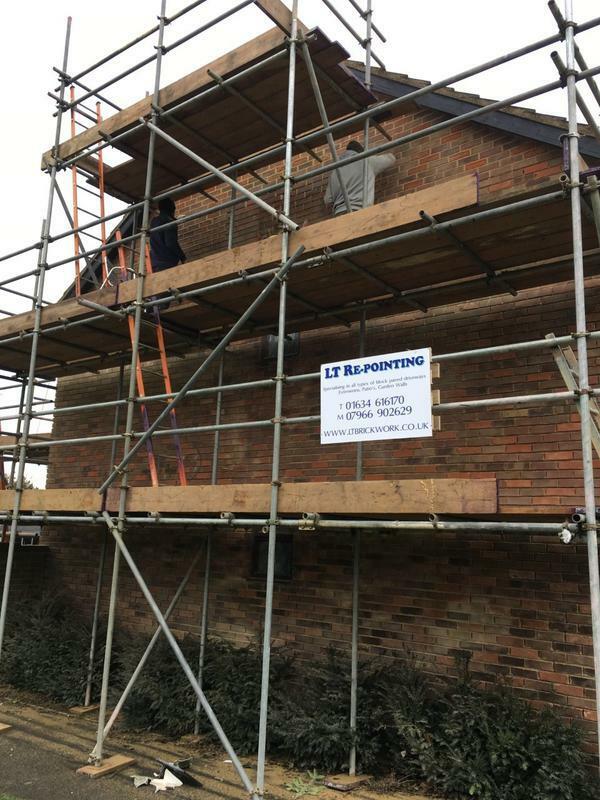 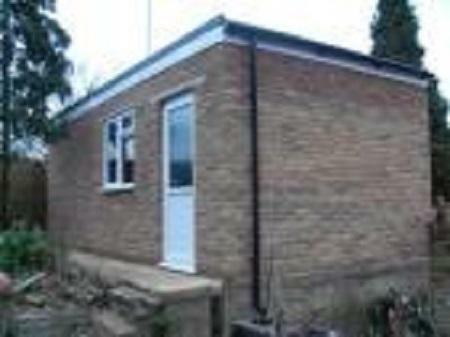 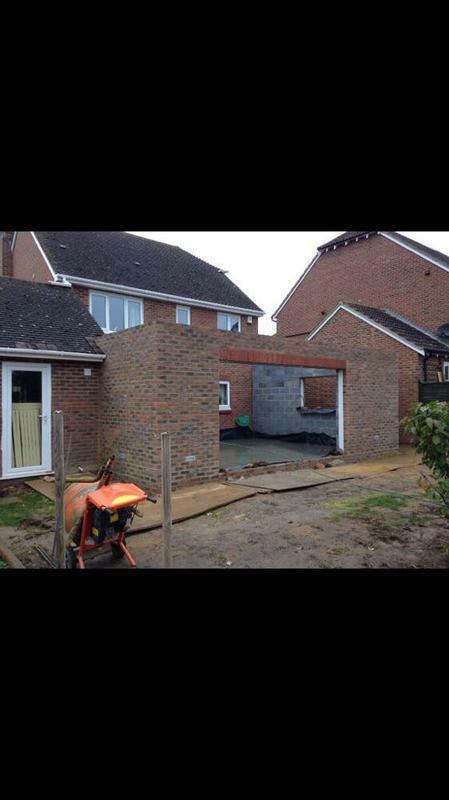 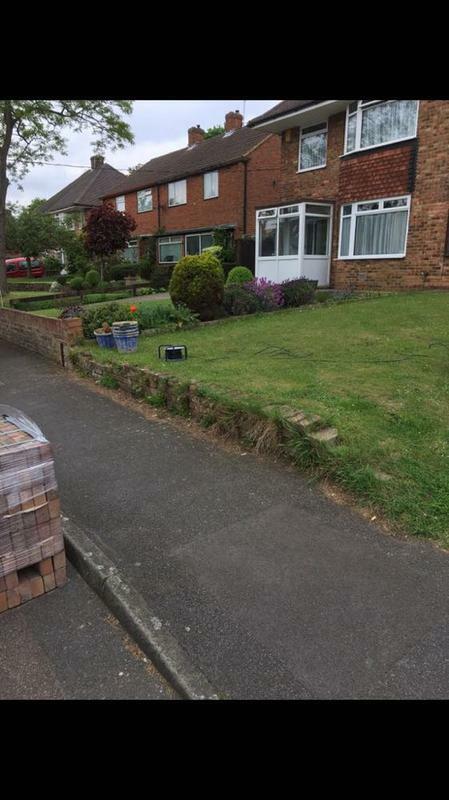 "Small job required six bricks being replaced on external wall, very friendly and helpful during initial visit. 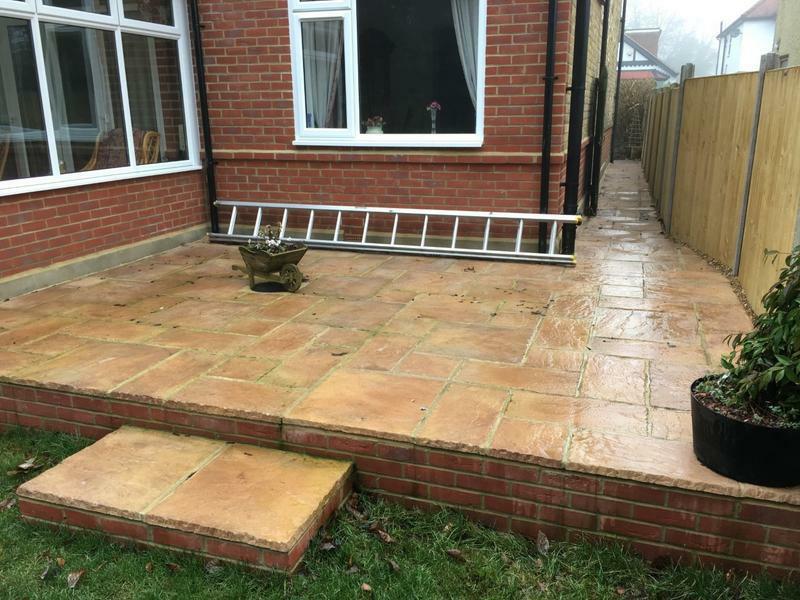 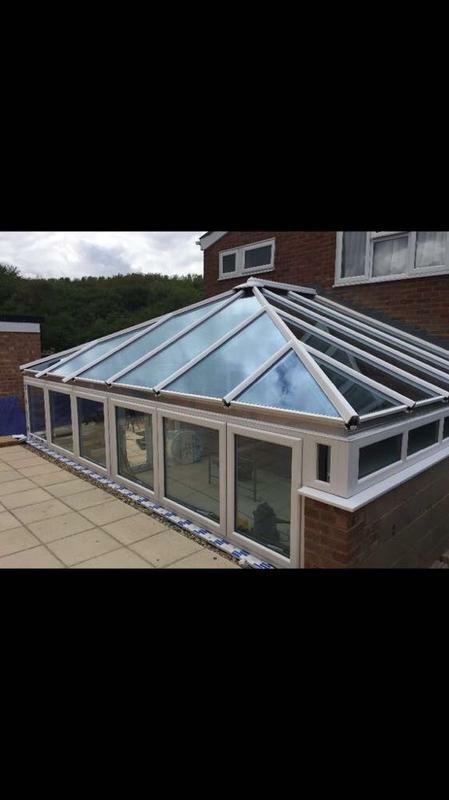 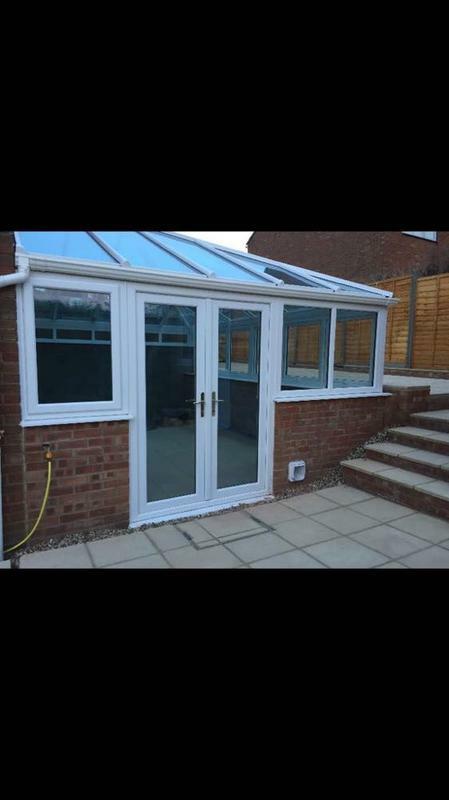 Work completed as required to a high standard, Clean and tidy and very friendly would definitely recommend and use again."